Cada Construction took over this project at the insulation stage. 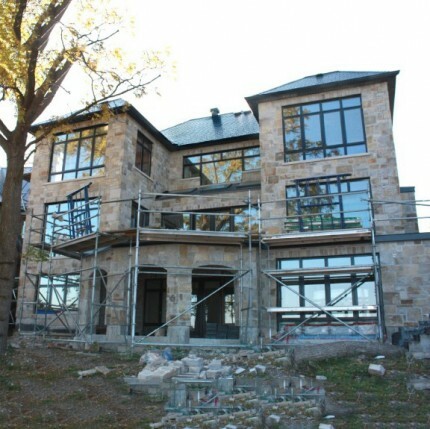 Structural and insulating repairs were required and exterior finishes and decking were completed. 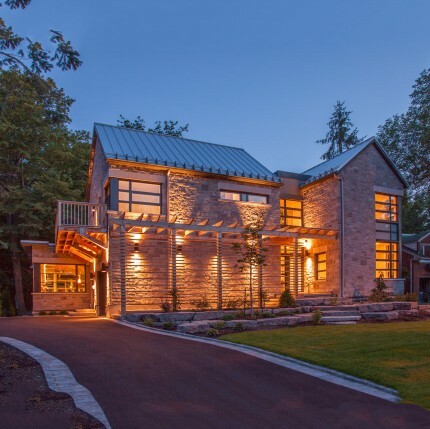 A very successful client/contractor relationship resulted in this project having a quality design and finishes that were submitted in City of Ottawa for the Ontario homes design competition. Completion of this project required removal of major areas of exterior stone to waterproof the building that was leaking in several locations. The roof required water protection. The interior required major areas of reconstruction and reinstallation of plumbing. This project was taken over at the drywall stage.